"A yacht requires the best places and services available when the time of throwing the anchor comes"
A mega luxury yacht can not be docked anywhere. They are as extremely exclusive boats that deserve the best places and services available when the time of throwing the anchor comes. That is why, from Smooth, specialists in the rent and charter boats, we provide some of the most exclusives ports to relax after renting a boat in Ibiza. Croatia has thousands of wonderful hideouts/corners/places to visit and investigate: villages, islands, monuments and secrets. Split is the largest city in Dalmatia and an important cultural, economic, touristic and sporting center. As well, its port provides multiple facilities such as toilets, showers, many restaurants, laundry, renting and repair services among many other things. All of them to be enjoyed for 360 boats. 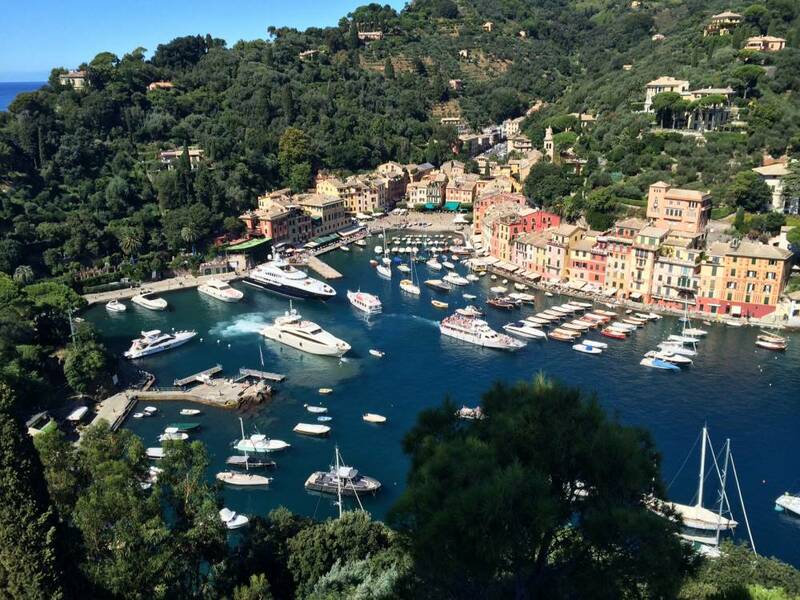 Located in a natural promontory/hill we find Marina di Portofino, in Genova, Italy, next/near to the Piazzetta del Borgo. The reception office is located in the popular square, where the crew members/navigators/sailors can find all the information needed to access to the multiple services offered, such as WIFI, drinking water, any information or laundry among many others. Besides, it has technical services as garages, yacht’s ISPS International Code and a gas station. Portobello is a very good alternative to be part of this city from the south of Italy; a coastal town rich in stories bequeathed to the sea. Saint-Tropez is a small town in the south of France, on the mediterranean coast, more or less between Marseille and Nice. It used to be an old and humble port in a little fishing town, which to this day became a great port with magnificent regattas and luxury yachts. The port by itself will impress you for all the luxury environment, but even more by the surroundings of its blue coast with the maritime Alps in the background. 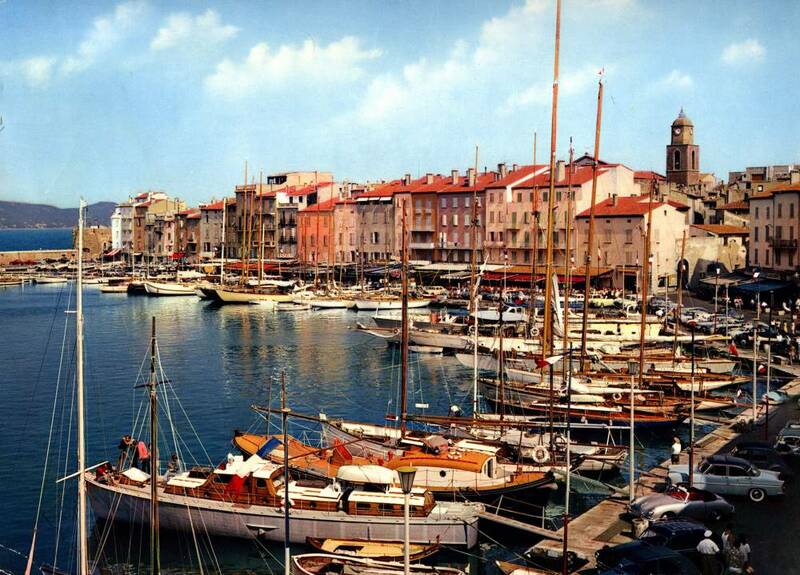 A large port with capacity for 734 boats distributed in two large sections in the heart of the ville of Saint-Tropez. A fantastic option to get lost a few days on its streets and charming corners. Another great option is to go to the Italian island of Capri and let yourself go by its magic as soon as the anchor drops. Its deep blue waters and its coast make a perfect representation of the Dolce Vita. The port is located in the northern coast of the island of Capri, in Marina Grande. Once your rental yacht is docked, you will let yourself go with the charm of the island, wether on taxi, train or walking in the streets. All of them next to the port, as well as a great variety of bars and restaurants where to savor/taste a good typical dish of the area. 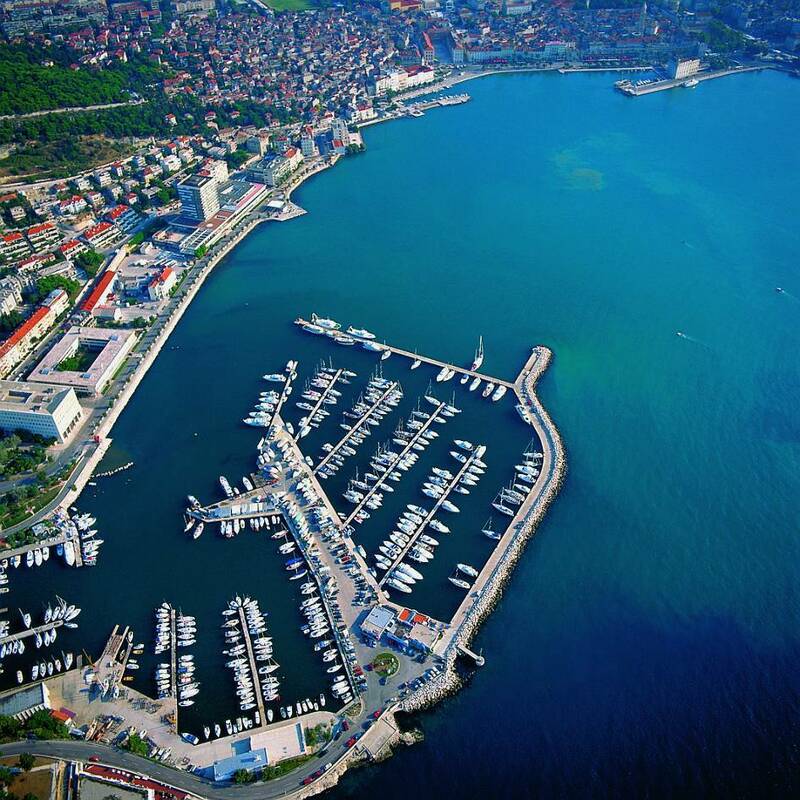 The sporting port/marina is located in a natural bay that serves as a shelter from the wind and sea currents. 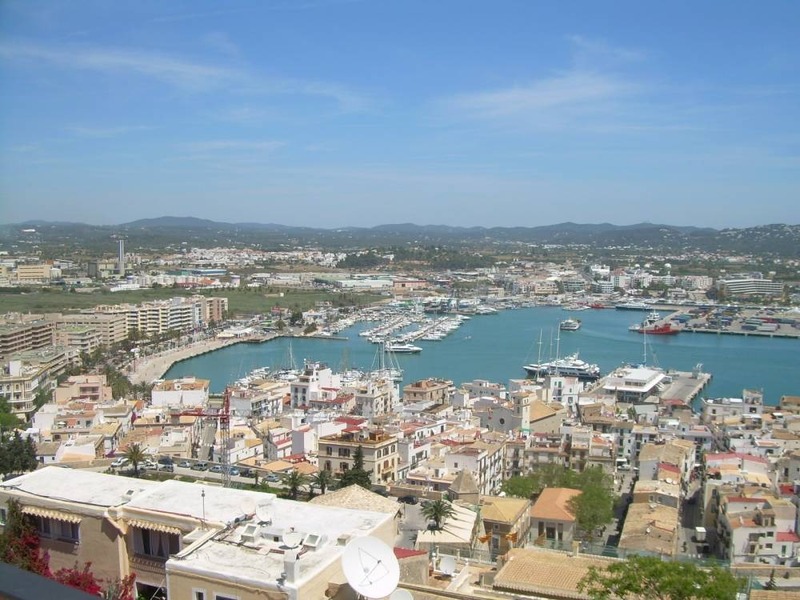 Once we have traveled all this wonderful places, it is time to relax in the island and what better than do it in a great port as Ibiza Magna, a marina with 85 moorings, exclusive and prestigious at Dalt Vila, in the very center of the city. It has multiple facilities/amenities as a seafaring service to help you to moor your boat or any other unexpected event that may happen.